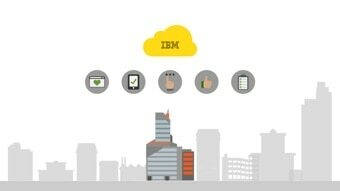 Seamlessly manage your existing Domino applications on the IBM Cloud for a lower total cost of ownership and better quality of service. 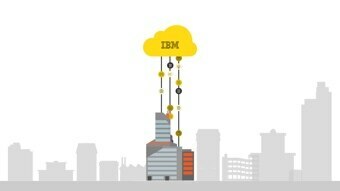 Lower your costs, Move your Domino workflow and applications to the IBM Cloud—customers can realize a 20-60% reduction in total cost of ownership. 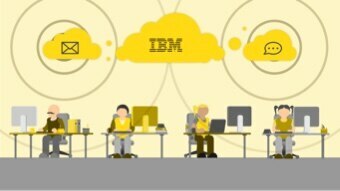 Enjoy peace of mind, IBM maintains, supports, and monitors your Domino environment. We provide backups, upgrades, cloud reports, stats and more. Keep innovating, Continue developing your apps without worrying about underlying infrastructure or maintenance of applications. If you prefer, easily move your development environment to Cloud. Reduce security risks, Use a security centered Cloud Architecture for your application needs. Get started for as low as $22 USD per month per app, and control costs with minimal initial investment and predictable monthly and annual subscriptions. Starting with a minimum of 4 (Entry) or 10 applications (Standard/BYOL), you can add applications as your budget and business requirements change. Scale up or down easily. Application design remains with you and you can update it as needed. Network is secured by state-of-the-art firewalls, physical & operational security which comply with IBM standards and audits. Includes encrypted storage, encrypted transport and data isolation. Update access control lists, replicate databases to the cloud, then redirect users. The user experience remains the same and business disruption is avoided. Access your databases with a choice of clients. 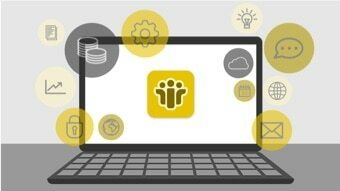 We support Notes desktop, IBM Client Application Access(ICAA) and web browser. We set up a Domino server for your use for 30 days to try the service. Designed for smaller application needs; includes Domino licenses. Priced per application (NSF) instance. An expandable environment to meet the needs of enterprise customers; includes Domino licenses. Priced per application (NSF) instance. Hosting-only service for customers who want to purchase Domino licenses separately or who already own them. Priced per application (NSF) instance.